What a momentous week its been. 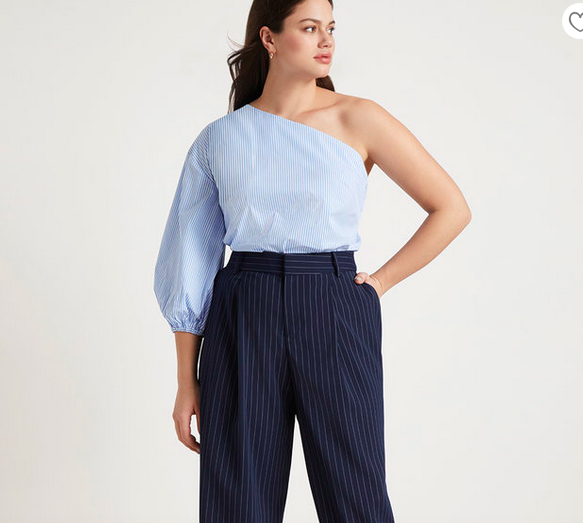 First the launch of Anthropologie plus sizes (which I talked about earlier this week here) and now we’ve got our second collab with Jason Wu for Eloquii. I honestly don’t know if my walllet can take it! But truth be told, I am so happy to see more options and more brands embracing sizes 12 and up. This spring collection from Jason Wu has all the wearable pieces that are perfect for day to day at the office, brunching or even special occasions. I just placed my order for a couple of items today but haven’t received them yet. I will be sure to report back when I get them and share them via Instagram but for now let’s look at some of my favorites! First up, this gorgeous floral maxi dress is a must have this season! The beautiful print will carry you through all your spring and summer events. Pair with a denim jacket if you want a little more coverage or for when the weather cools down. 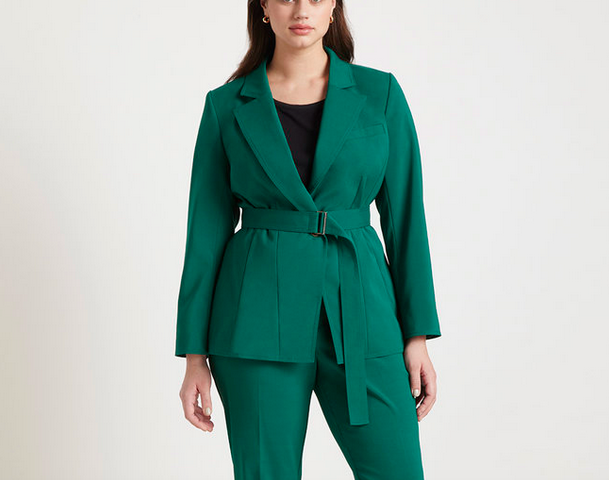 Secondly, I love this beautiful green tie front blazer and matching pant set which is perfectly on trend for spring. Next up, this chic navy trench dress which is sure to turn heads. Also, one of my favorite classic colors for spring because its so versatile and is a great alternative to black. Another favorite, this one shoulder puff sleeve blouse. I love a good asymmetric piece and I am happy to see something like this being offered as part of the collab! You can shop some of my favorites below! I just ordered a few things so definitely check my Instagram to see what these pieces look like. Also, we’ve added a new member to the team which means even more content so check back this week, I’ve got some fun collabs coming. « ANTHROPOLOGIE (A+) PLUS SIZES ARE HERE!